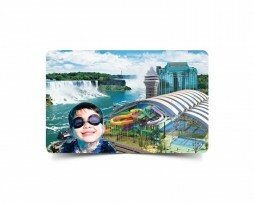 Wal-Mart Canada gift cards offers excellent choice of gifting to anyone for any occasion. Wal-Mart Canada gift card is redeemable at any of the Wal-Mart Canada store locations (excludes licenses). Cannot be returned or redeemed for cash, unless required by law. *Wal-Mart Canada Logos, Slogans, Images And Related Marks Are The Property Of Wal-Mart Canada Inc. Following is a snapshot of the terms and conditions as stated on the back of the Wal-Mart Gift Card. Please visit Wal-Mart Canada's web site to find out more on their detailed terms and conditions.